We have some incredible business opportunities currently available for sale! So why be working for someone else & building their dream? Start building your own dream! Largest oceanfront alfresco opportunity on the market! 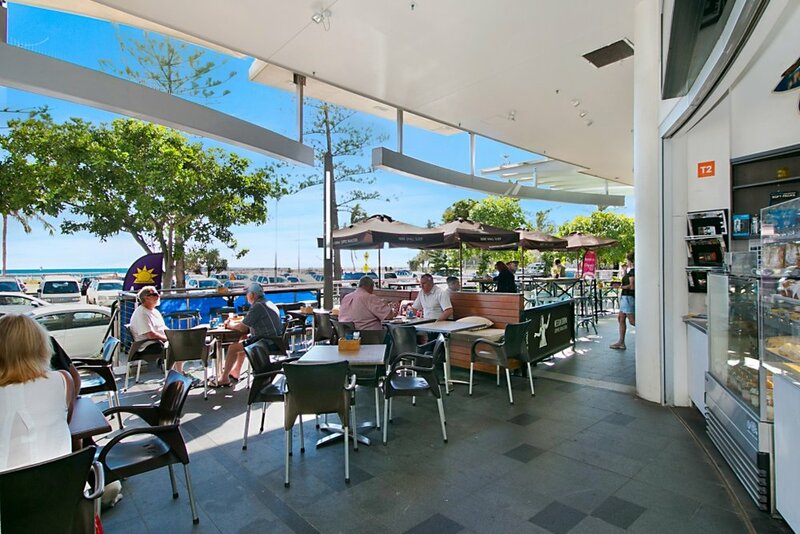 Lifestyle, income & location are the name of the game and this cafe offers all 3, undoubtedly sitting in one of the best beachside locations that sunny Coolangatta has to offer. Designed as an owner operator business with 1-2 casual staff members, the very low overheads and outgoings make this business an exceptional, entry level buy and it’s been priced to sell! Absolute beachfront Cafe / Wine Bar! This restaurant has been successfully owned and operated for many years, all staff are in place and the business continues to succeed year after year. Located beachside in the podium level of arguably the most popular high rise residential building in town! This is a great entry point for someone new to the industry, couple, or a savvy operator to take advantage of this beachfront location with huge potential for further growth. Do you see yourself running a cafe with great coffee, loyal customers and an excellent location, then this business could be for you! Currently returning excellent profits to an owner operator, you now have the opportunity to purchase an established cafe in the heart of the busy seaside town of Pottsville. The best value Fish & Chip cafe for sale anywhere - very popular, very profitable and available for less than $90,000. Owners circumstances have changed - present all offers! Interested in having a chat about any of these businesses?